From the author of Music Is... Brandon Stosuy comes a second pitch-perfect board book that’s a kid-friendly music history lesson—perfect for the little record collectors in your life. 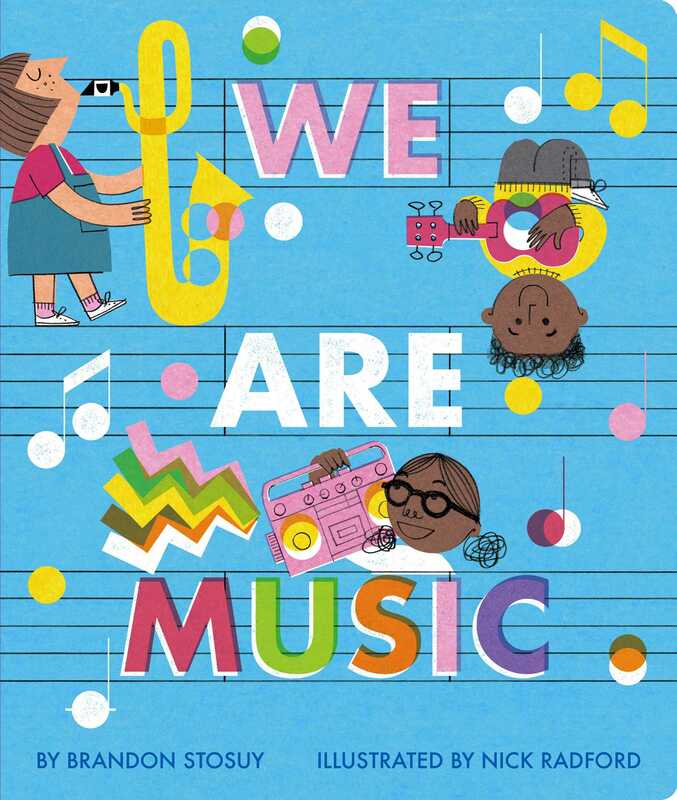 From music writer and The Creative Independent/Kickstarter Editor in Chief, Brandon Stosuy, comes a new board book called We Are Music that dives into the history of music. It starts with clapping, tapping, and drums, and from there the music moves in many different directions. From classical to blues to jazz to country to rock to punk to rap to hip hop, there is one important thread that weaves through every song that has ever been created: us. Brandon Stosuy is the Editor in Chief of The Creative Independent/Kickstarter. He previously worked as Director of Editorial Operations at Pitchfork. 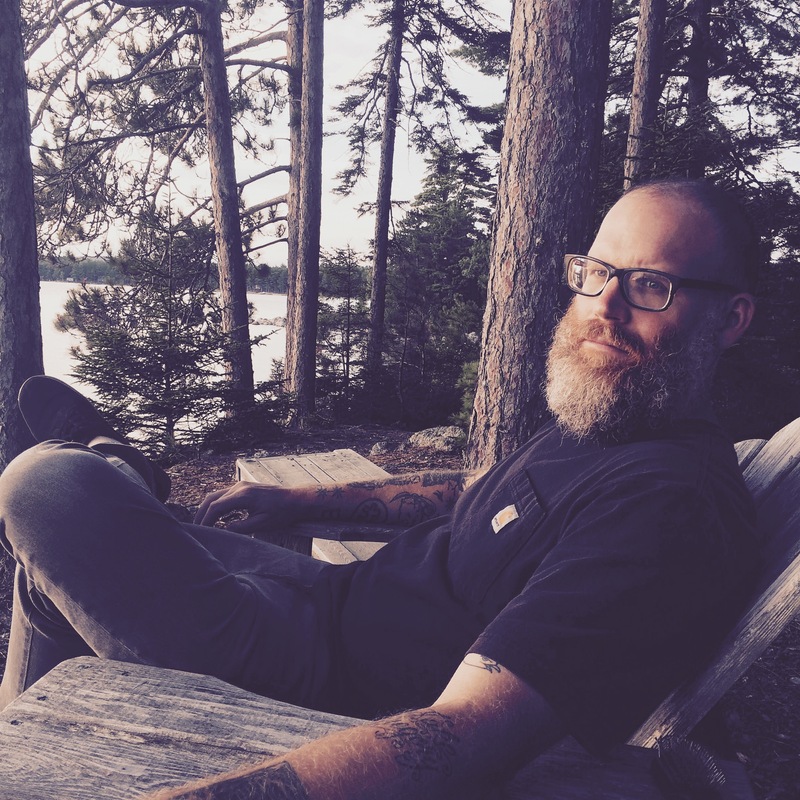 Brandon is a music curator at MoMA PS1 in New York City and the Broad Museum in Los Angeles, and he curates the annual Basilica Soundscape festival in Hudson, New York. He lives in Brooklyn with his wife and two children.